The Cessna 152 single-engine two-seat aircraft is out choice of ab-initio trainer aircraft for pilot training. It uses the Lycoming O-235, delivering about 110 horsepower. The aircraft was chosen because of its low fuel consumption and ease of maintenance, resulting in lower costs for the trainee pilots. We have 10 Cessna 152 aircraft: VT-PTA, VT-PTB, VT-PTC, VT-PTD, VT-PTE, VT-PTF, VT-PTG, VT-PTH, VT-PTJ and VT-PTK. These aircraft offer analogue instrument configuration. We will soon be adding glass-cockpit aircraft to our fleet to provide glass-cockpit experience to our trainee pilots. 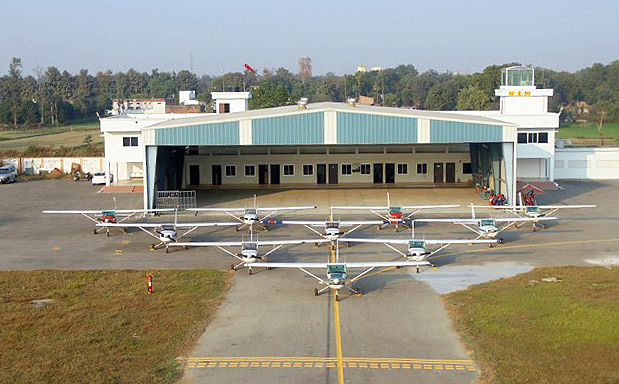 It is important to make an aspirant aware that no matter which kind of single-engine trainer aircraft a student trains on during the initial phase of training, the license provided by the DGCA at the completion of the training, is the same- a Commercial Pilot’s License (or Private Pilot’s License if the trainee only wishes to have a PPL). 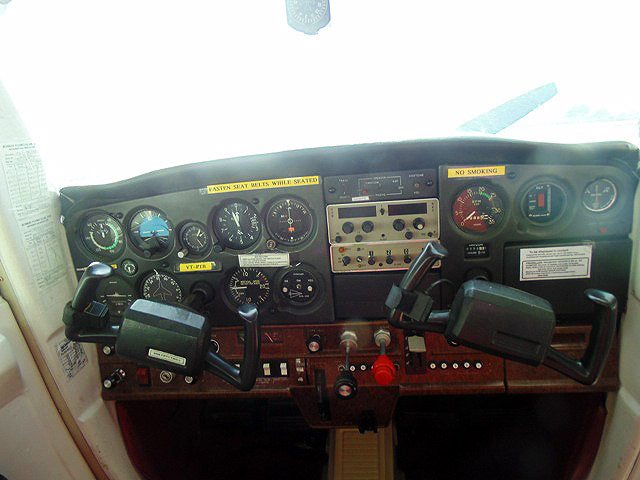 Our Cessna 152 aircraft are equipped with the necessary instruments and navigation aids to enable a student to complete all the requirements of the DGCA’s training syllabus.